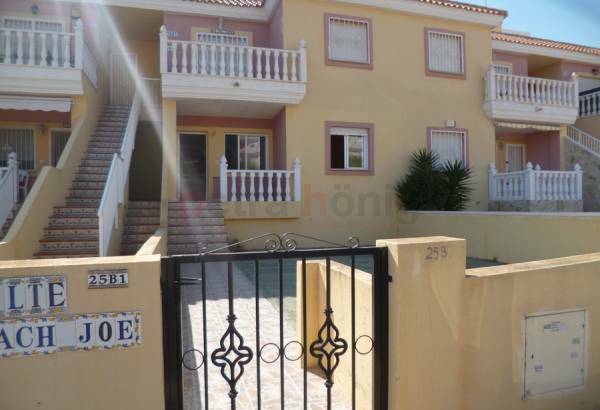 If you are interested in buying one of our apartments for sale in Villamartin because you need a place to spend the rest of your vacation, in Petra Honig you will discover the perfect property for your tastes and needs. Villamartin is a place composed of a complex of urbanizations where most of its residents, looking for a quiet area to spend their annual vacation or retirement. Villamartin is made up of both Spanish and foreign neighbors, the latter being the majority. 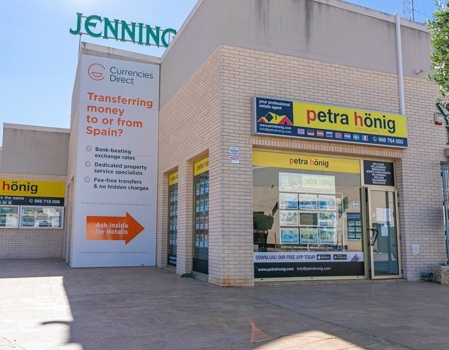 International tourists end up buying an apartment for sale in Villamartin because they end up finding everything they are looking for: a good home to live in and an ideal place. Villamartin is located south of the province of Alicante, so it has a spectacular climate during the 12 months of the year. Villamartin is an amazing place where besides enjoying a Mediterranean climate, you can have fun practicing the base sport of this place: golf. This urban complex has one of the best golf courses in Spain. What better combination you have to have an apartment adjusted to your priorities, with a place where you can enjoy different activities. Villamartin is a very quiet area to find that rest you have always sought; but it is also an area adapted for your fun and that of your family or friends. If you decide to buy one of our apartments for sale in Villamartin that we offer in our catalog, you will have the possibility to enjoy all the advantages offered by our properties. You will have the fortune of being able to have fun in a spacious apartment with many spaces for any activity you want. You can immerse yourself in your private pool, make the best meals or dinners on incredible terraces and you can get up every morning while you contemplate unique views. 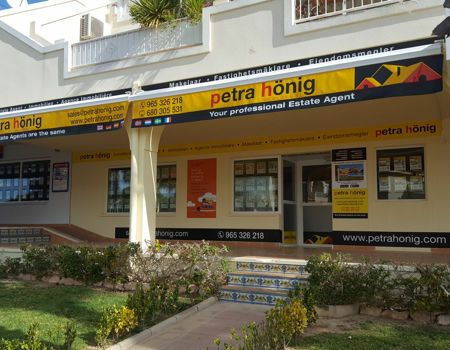 Petra Honig has three offices so you can come to any of them and check the details, which could be one of your future apartments for sale in Villamartin. We are located in Ciudad Quesada, El Raso (Guardamar del Segura) and Villamartin. If you are closer to Ciudad Quesada, our location is Avda. De las Naciones, 18 A, (+34) 966 718 006 | (0044) 73 84 395 902. If, on the other hand, it is easier for you to visit El Raso, you can get to know us in the Euro-Terra Shopping Center Plaza de la Figuera 1- Local 7, (+34) 966 716 019. 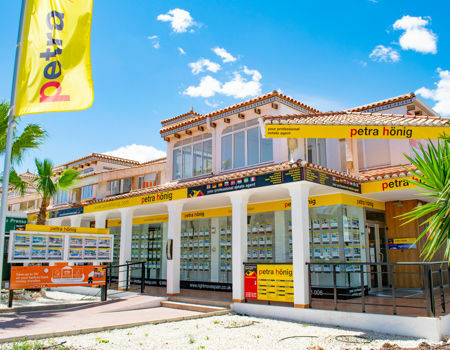 In Villamartin we are located at Avda. de las Brisas 6, Local 26, (+34) 966 764 003. 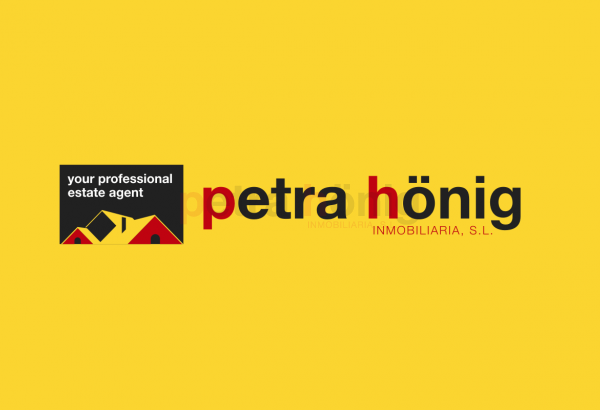 If you want to receive more information about our offers, you can send us an email to info@petrahonig.com.